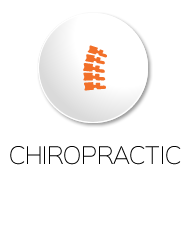 Suwanee Chiropractor Dr. Joe Fanning bring a full-spectrum approach to your chiropractic care. Whether you are a long time believer in chiropractic, or if this is your first time seeing a chiropractor, you can expect your visit to be unlike any other chiropractic experience that you have ever had before. The reason for this has everything to do with the technology we use to evaluate your nervous system. Chiropractic’s secret to success has always been in removing stress from the nervous system that is often caused by physical, chemical, and emotional stressors. For over 100 years, chiropractors have been helping patients naturally improve their health without the use of drugs or surgery. To find the root causes of your condition, Johns Creek Chiropractic and Wellness Center will thoroughly examine your nervous system with the best technology Johns Creek has to offer. Why See This Suwanee Chiropractor?  Our caring, family atmosphere is budget friendly and affordable. We offer advanced technology and provide an unparalleled approach to care that is designed to get you back on the path to vibrant health – and help you stay there! By offering you a variety of complimentary services, from massage therapy to Pilates courses, our thorough care will allow you to make the lifestyle changes you desire.  We have many options to help you achieve the results you want. Give Johns Creek Chiropractic and Wellness Center a call today to schedule your first appointment to see how we can help you achieve your health goals. As a Chiropractor Suwanee, Dr. Fanning takes tremendous pride in providing chiropractic care to his community.  Dr. Fanning was very friendly and thorough and made me feel at ease about my visit. I look forward to continue to work with him and optimistic that I will begin to feel better soon. On the mend and feeling better – thanks! Thank god I choose this place. Very good staff. Knowledgeable Doctor. Very well equipped clinic. I had arrived on time but had not completed the initial forms. They were very patient with me. I really appreciate the time in my initial consultation and exam and Dr. Jessica Brahn’s knowledge and explanation of my visit. I appreciated the quick email response and the telephone call to schedule an appointment.